Siemens PLM Software, a business unit of the Siemens Industry Automation Division and a leading global provider of product lifecycle management (PLM) software and services, has announced that Boeing, the world's leading aerospace company, has signed a new 10-year agreement to extend the use of Siemens PLM Software technology at both Boeing Commercial Airplanes and Defense Space and Security. Proven performance of market leading NX™ software and Teamcenter® software, innovation, scalability and open architecture were cited as key requirements for extension. "Boeing and Siemens PLM Software have enjoyed a long working relationship, and we are pleased to extend our contract to take advantage of new innovations to enhance our global capabilities," said Nancy Bailey, Boeing vice president of IT Product Systems. "We are partnering with Siemens PLM Software to enhance Boeing's PLM capabilities. 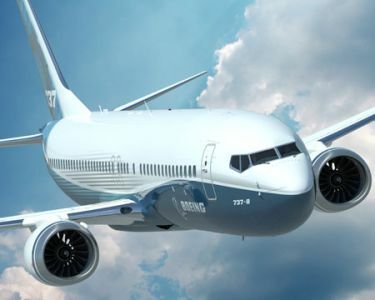 The openness of the Siemens PLM Software will continue to support, and help us improve, the solutions we use throughout Boeing, creating additional business value for our company." 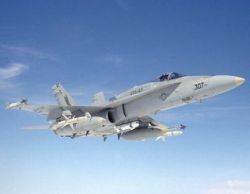 "We are proud of our proven relationship with Boeing and are thrilled that the aerospace and defense industry leader has decided to extend the use of Siemens PLM Software technology," said Chuck Grindstaff, CEO, Siemens PLM Software. "Boeing's commitment to leverage the integrated Siemens PLM suite of solutions is a testament to our continued ability to bring the most innovative products to market to help our customers succeed."